More sweets from Village Sweet! Dawn began her business making custom cookies, but rapidly expanded to cupcakes and cakes and now she can make almost anything. Her ability to get creative with other sweets is one of the treats you’ll be in for when you stop by Village Sweet. 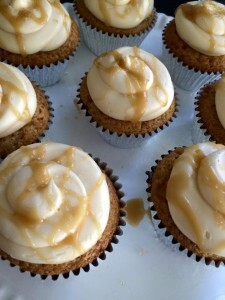 I wish you could taste these cupcakes: brown sugar batter with vanilla butter cream and bourbon-butterscotch drizzle. 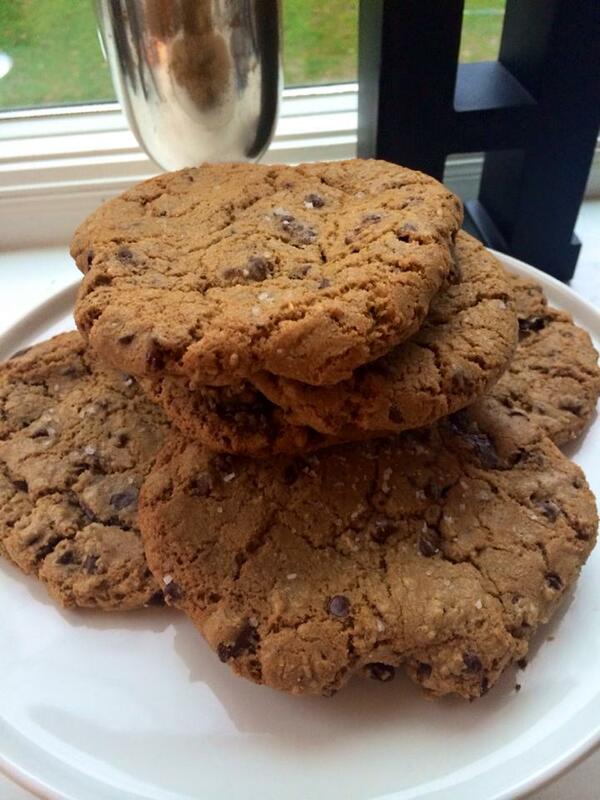 And the cookies? Well, they’re just an amazing combo of dark chocolate, oats, and a touch of salt.